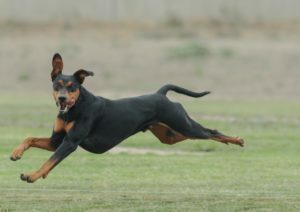 A GPCA Tri Fold German Pinscher Rescue Pamphlet is available in PDF format. When you click here the PDF file will load into your Acrobat Reader. Use SETUP to indicate landscape. Then print the first page, turn the page over, and print the second page on the back of the first page. There are three columns, therefore fold in three sections. 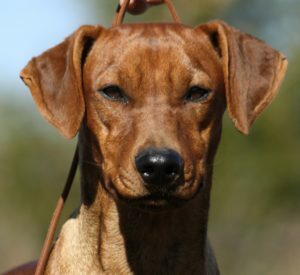 The Rescue pamphlet is to be placed at your local Humane Society and any breed specific organizations in your area to aid in the identification of possible German Pinscher's. Be sure to put contact information on the pamphlet. Please use a good quality paper with a heavy gauge to print the brochure.